Systems Control manufactures and sells electrical substations. If that doesn't mean anything to you, you're not alone. But what they do is powered by a mix of people with an incredible work ethic and characteristics. As Art Director on this project, I oversaw the stills photography shoot and worked with my Creative Director to select and edit the final photography. 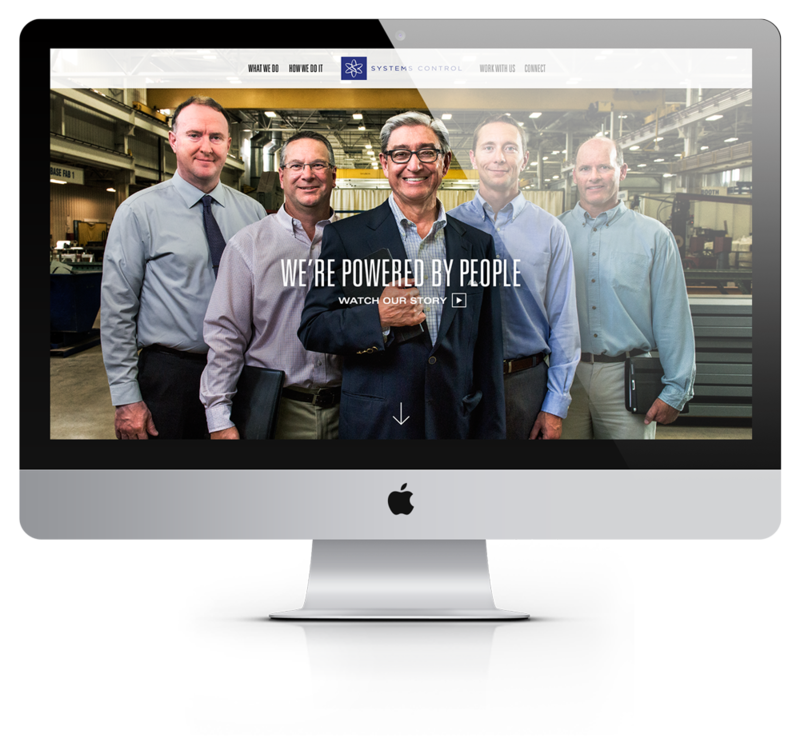 I designed the responsive website and worked with a web design company for the final product.